This is the finest of the Lavandins, traditionally said to be antiseptic, antifungal and antibacterial, and can replace Lavender in many instances. 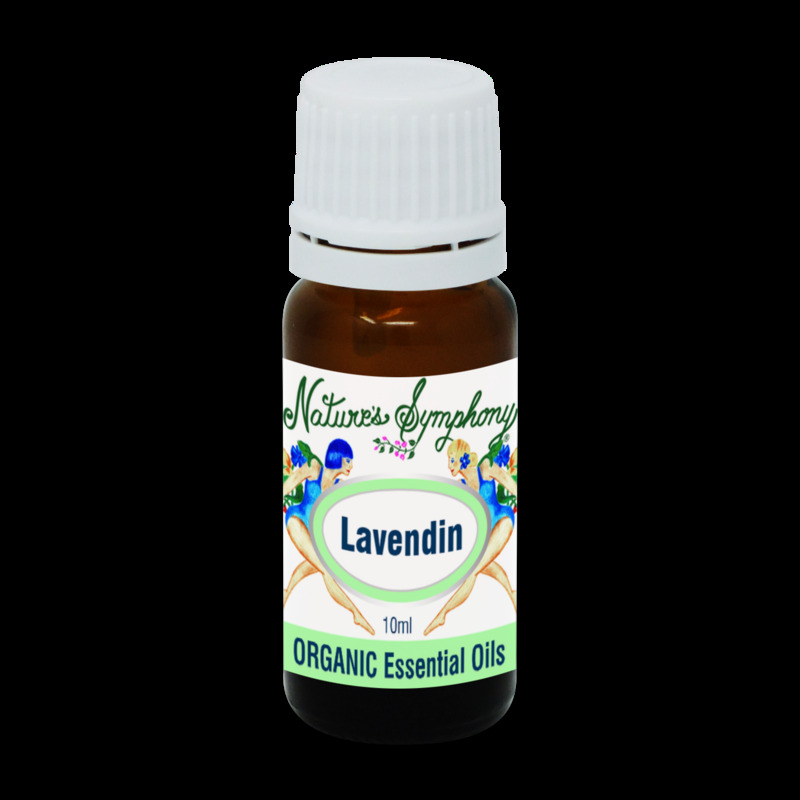 Sweet Lavandin essential oil is steam distilled from the flowering tops of a hybrid of Lavender and Spike Lavender. Lavandin can be grown more easily than true lavender and thus is less expensive. However, it has different chemical and therapeutic properties than true lavender, and the two should not be used interchangeably. Lavandin's aroma is sharper, more piercing and longer lasting than that of lavender.